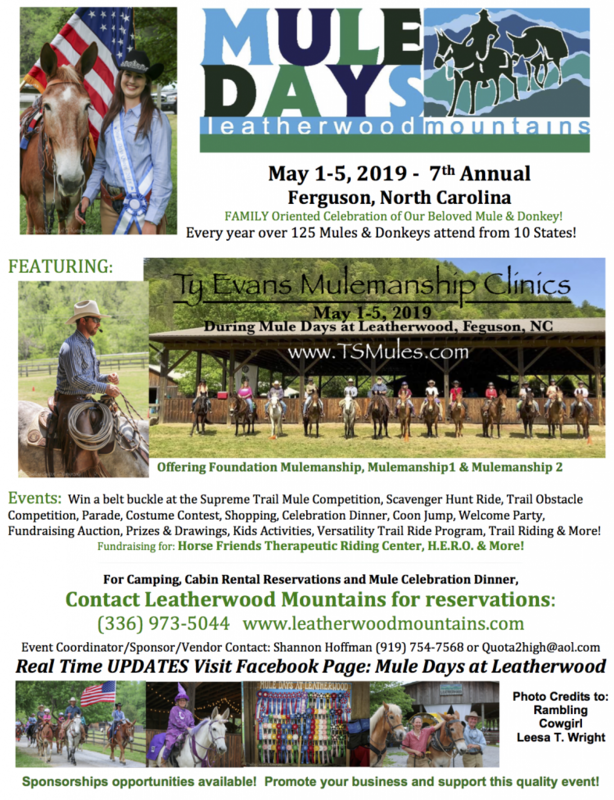 Leatherwood Mountains has been fulfilling mountain living dreams for 25 years. 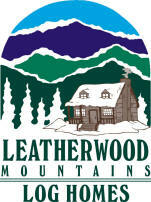 We are excited to now offer quality log home packages as well as turn-key log homes right here at Leatherwood. 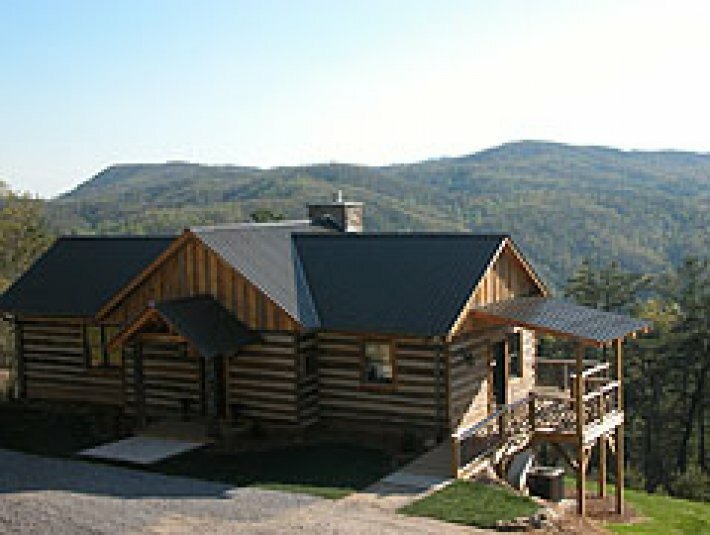 We are delighted to announce our dealership with Log Homes of America (www.loghomesofamerica.com). 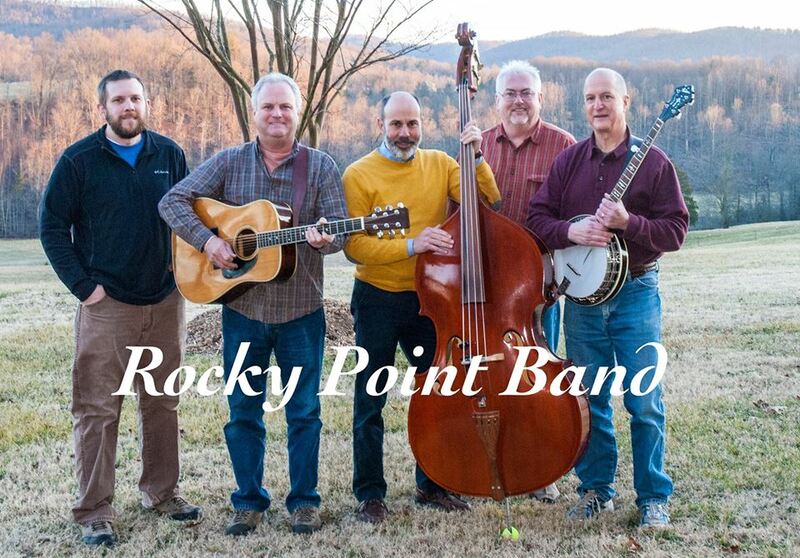 Leatherwood Mountain is now a complete source for all your mountain living dreams. The advantages of working with Leather Mountain Log Homes and Log Homes of America are abundant. First and foremost we are proud to say our log packages are a tried and true product made by the best in the business.